mixed up my first batch of ed's red today. i got castrol TQ D ATF (its dexron IID) lab grade 99 % acetone and paint thinner. stuff seems to work well. KB article restored, please see the first post in this thread. 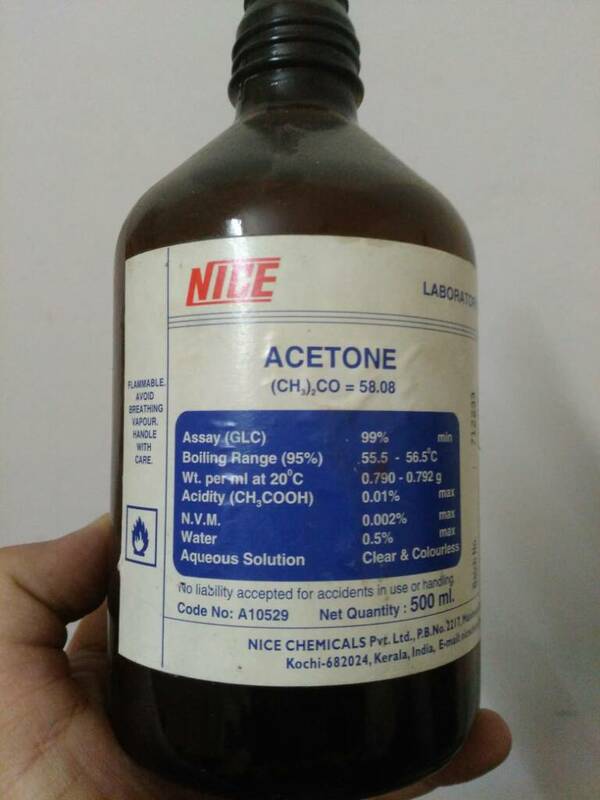 I am using Ed for last 5-7 yrs I use lab grade acetone , I have ATF and tarpentene , Guys there is no use of adding thinner if u r using lab grade acetone . 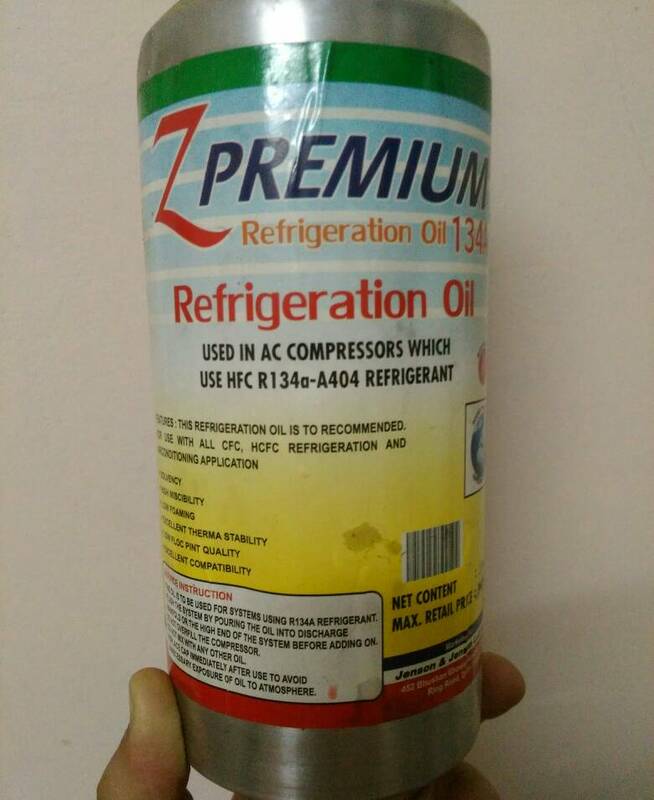 Recently I tried compressor oil and acetone it works equally well the compressor oil I am posting is colourless and lab grade acetone is also colourless so no stains .No need of adding tarpentene as compressor oil is already thin and have solvent properties as well as lubrication . Mixing ratio is 75% compressor oil and 25% acetone. I have just recently begun to take more than just a passing interest in the political world, particularly politics concerning the 2nd Amendment and things associated with me as a gun owner and permit to carry holder. I am a member of the NRA and have contacted my Representative in support of HF498. However, I am not very familiar with how all of this works and where I can fit in and make a difference. Any suggestions to point me in the right direction would be appreciated.